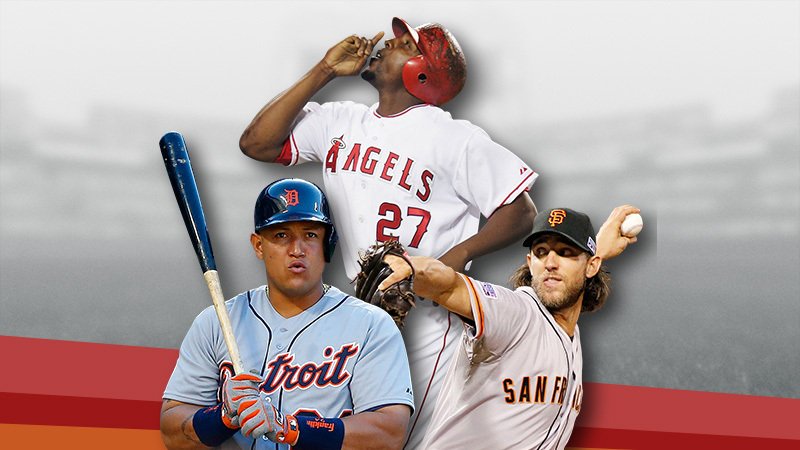 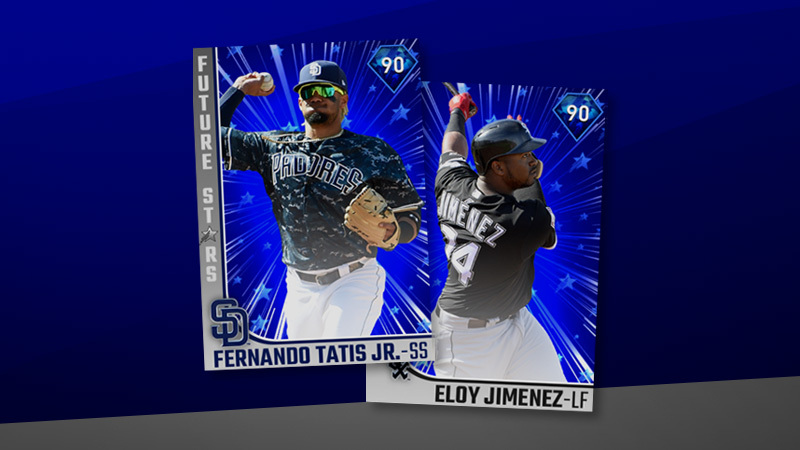 Learn more about the first Roster Update with attribute adjustments of the 2019 season, the 2nd Inning Program, and the fourth set of the Headliners Pack which features the first Signature Series player item in a pack! 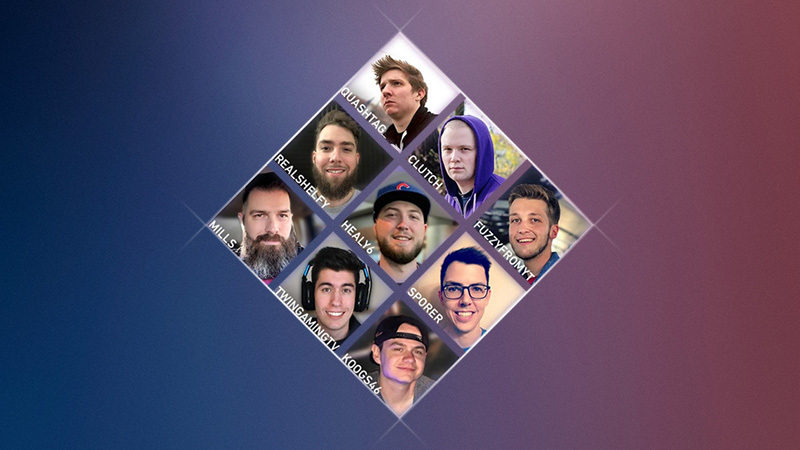 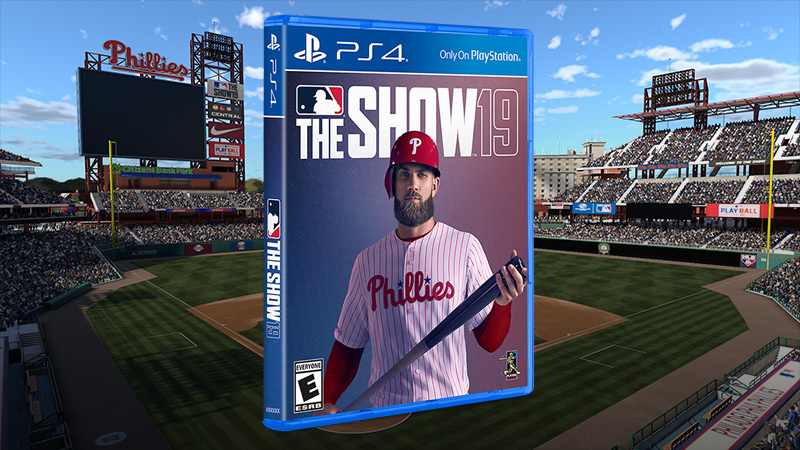 Play #SonyPartners Moments featuring your favorite MLB The Show 19 content creators: Koogs, Healy, Shelfy, Fuzzy, Quash, Mills, Clutch, Sporer and Twin! 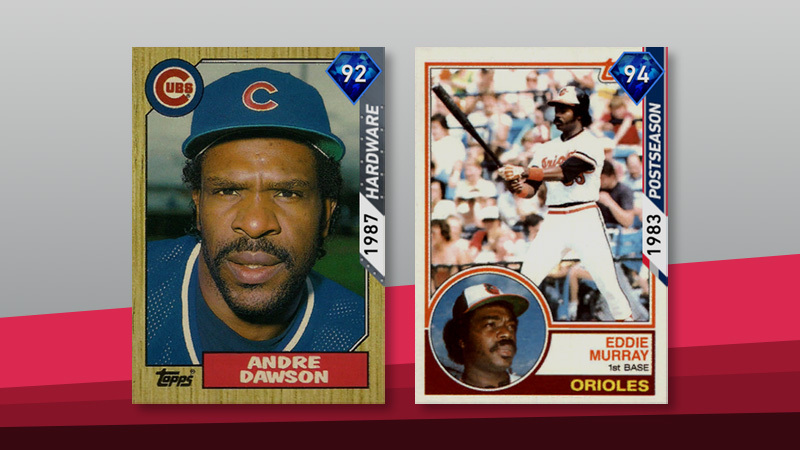 A new content update has arrived in MLB The Show 19, including the release of four Legend cards, and new Moments. 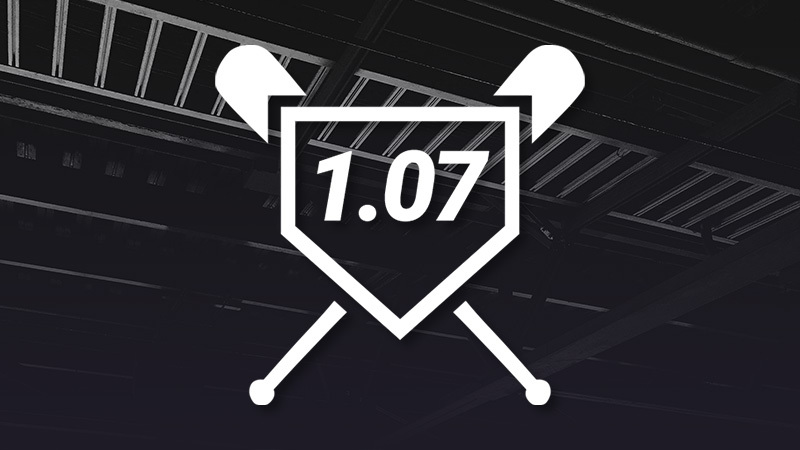 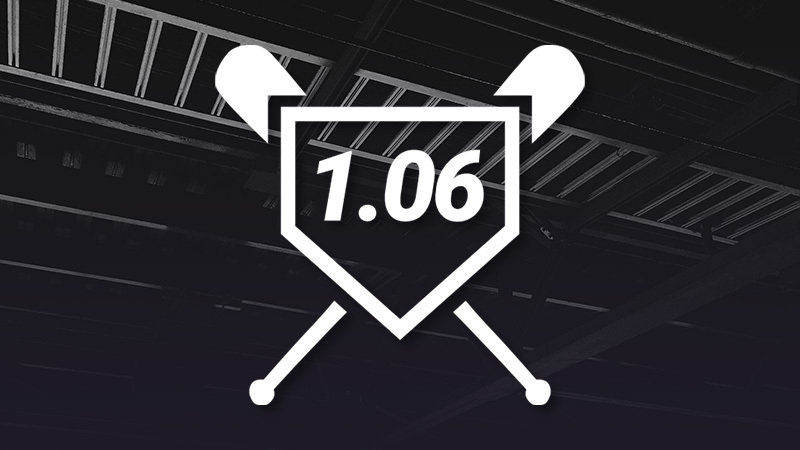 Game Update 1.07 is set to deploy at 3 AM PT on 4.9.19. 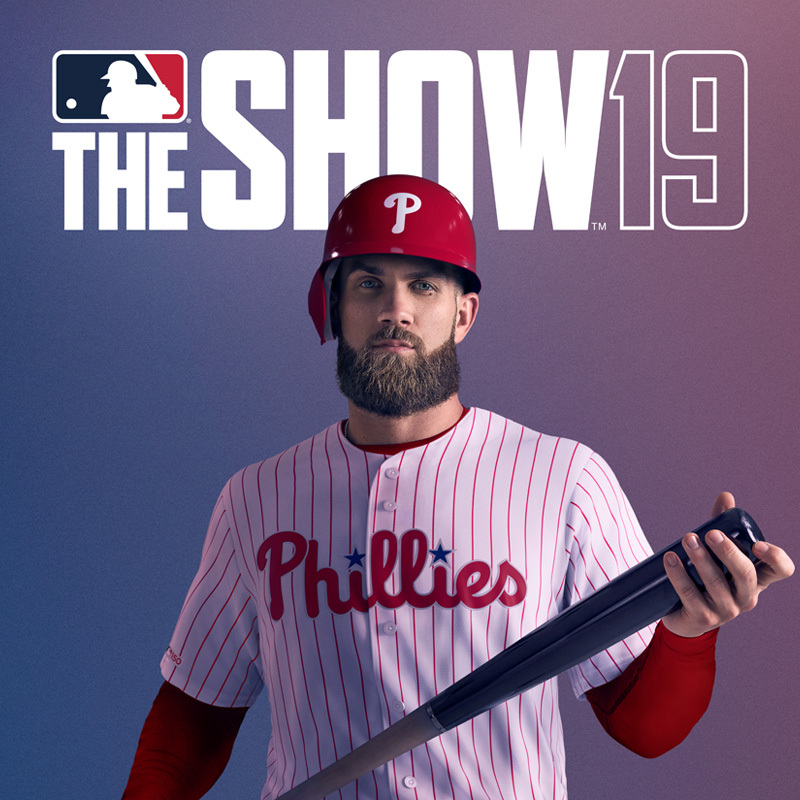 The first live content update of MLB The Show 19 adds dozens of new players, Moments and the first Future Stars of the season! 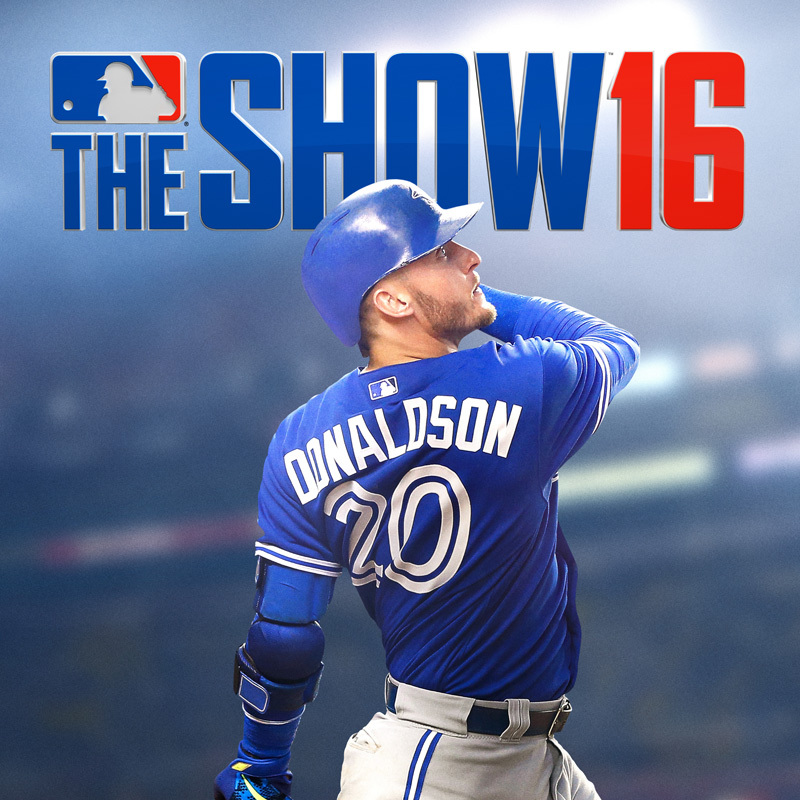 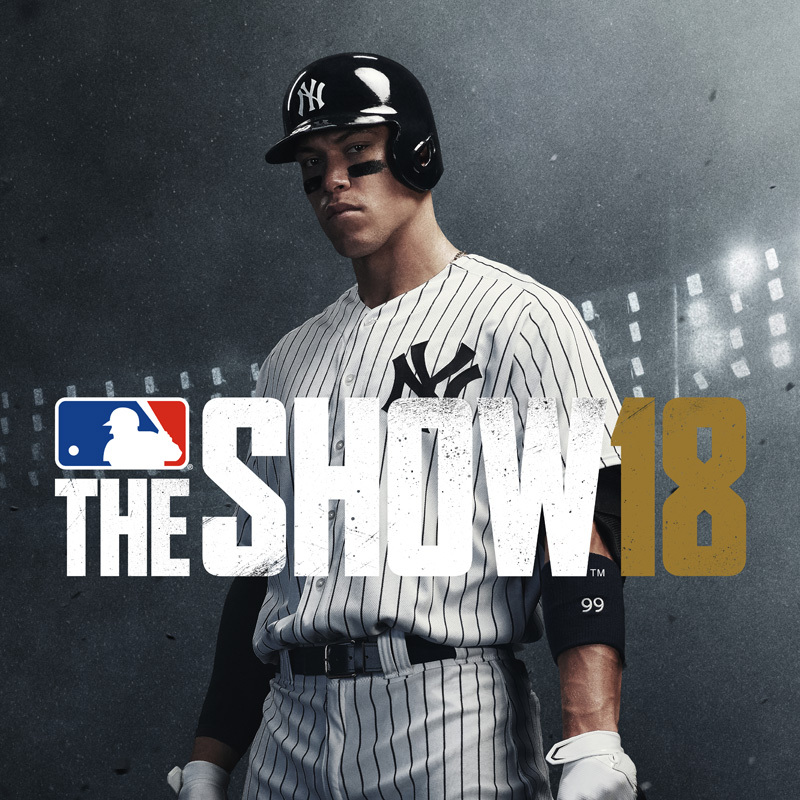 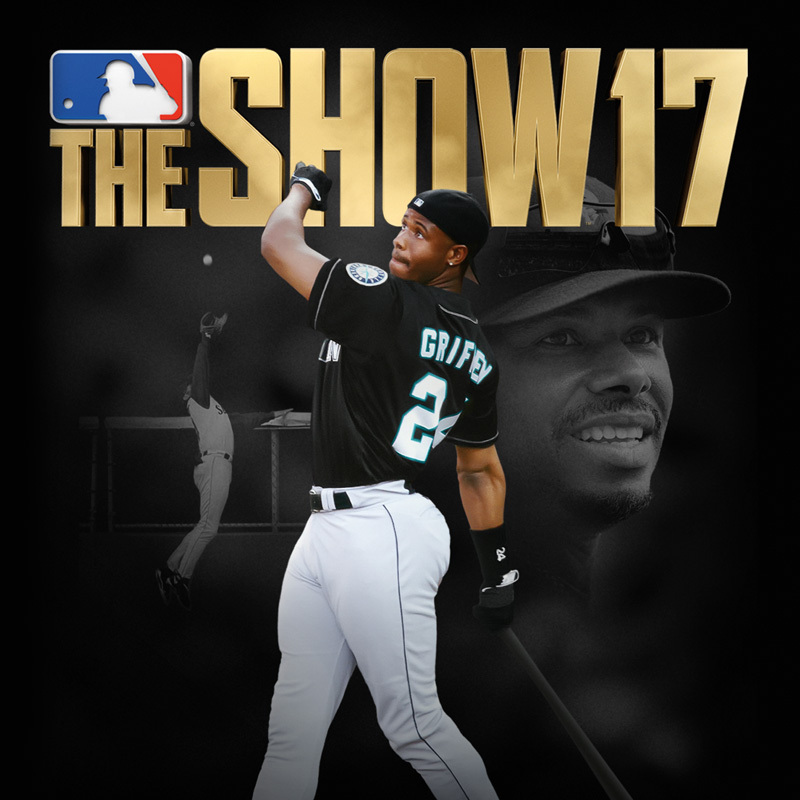 The Show 19 is finally here. Click here to make sure you're caught up with what's new.